Kishtwar is popularly known as ‘The Land of Saffron and Sapphire’ Saffron of purest quality is produced in the iron rich soil at Pochhal, Matta, Lachdayaram and Hidyal. The Padder area produces world class Pine nuts called chilgoza which is a delicacy and costly dry fruit. In Marwah, Chatroo, Mughalmaidan and Bounjwah Tehsils wall nut production of best quality walnuts in thousands of tons is recorded. 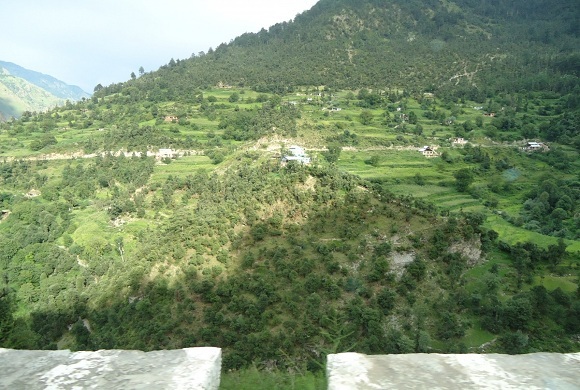 Besides Walnut the Marwah Tehsil produces thousands of tons of Kidney Beans which is the cash crop of the area. At Rakna palmar there is of Zain Shah Sahab. 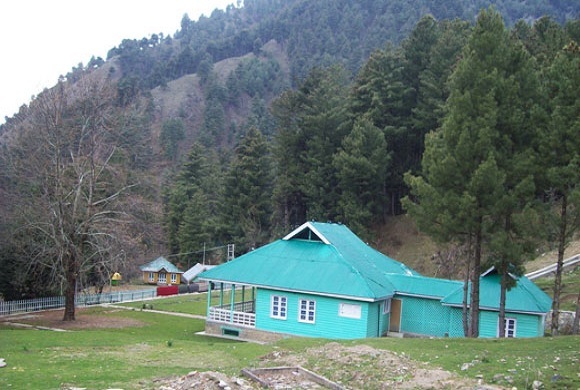 Kishtwar has also the holy Hindu pilgrimage sites of Athara Bhuja Devi temple, Chandi Mata temple and Asthadash bhuja Sathal Mata Temple. 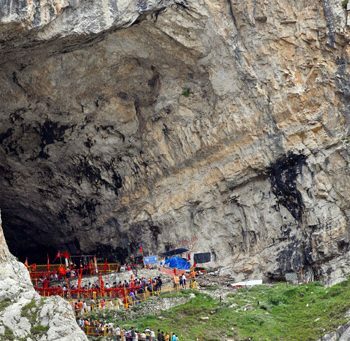 Every year the pilgrimage is arranged for Machail yatra a mega event attended by more than hundred thousand people from all over the country. 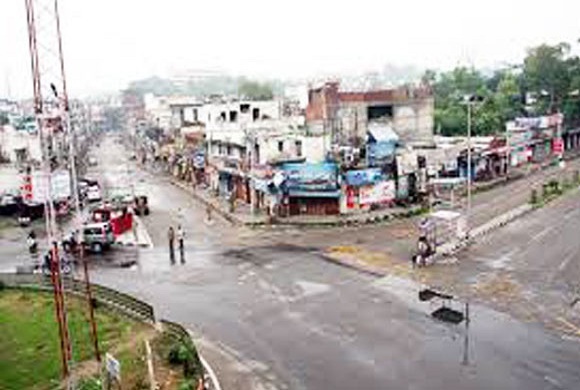 The annual sarthal yatra is also attended by thousands of devotees. The rural households are also abundantly gifted by nature through cash crops of eatable mushrooms and Morchilla called guchhi in local language. 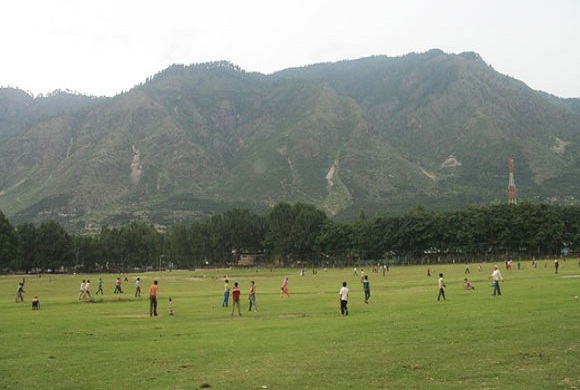 Kishtwar serves as the base camp for trekking and mountaineering to various mountain peaks like Sickle Moon, Crooked Finger, Eiger, Brammah-I, etc. 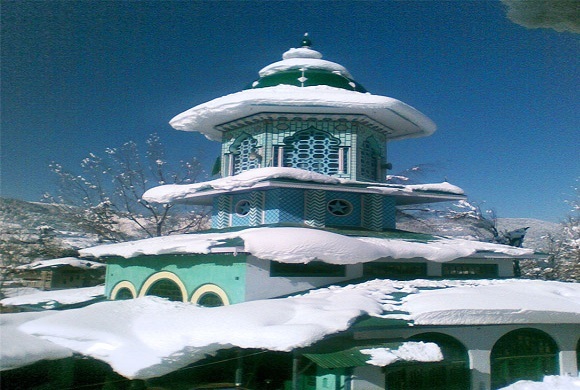 Nagseen, Sarthal, Dachhan, Paddar, Chowgan, Shrine of Shah Asrar are the key attractions of Kishtwar’s sightseeing. 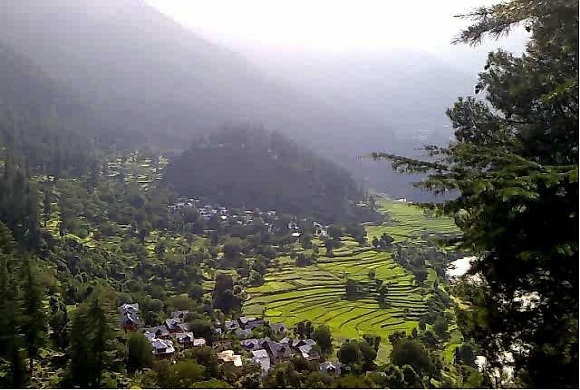 Despite having immense potential for tourism, Kishtwar is one of the least visited places in Kashmir. 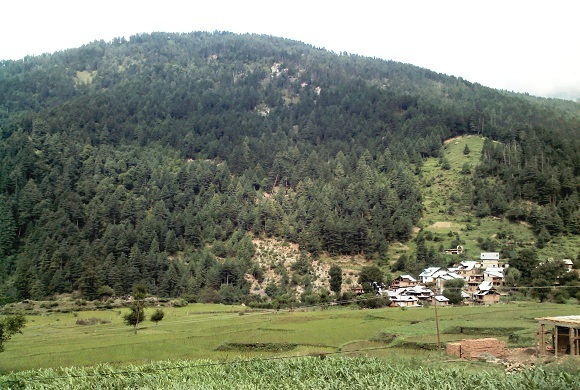 The month of September to March is the best time to visit Kishtwar. 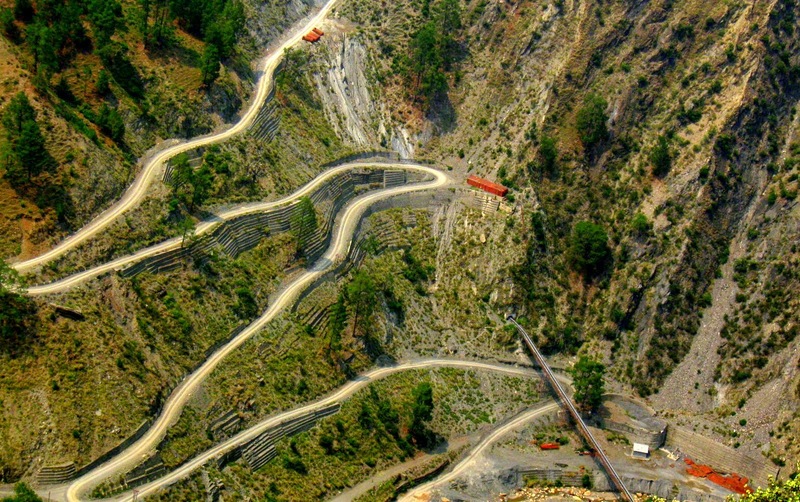 Activities: Trekking, Camping, Mount Climbing.